The above graphic represents the sample valuation of One World Trade Center, a trophy office property in Downtown NYC. 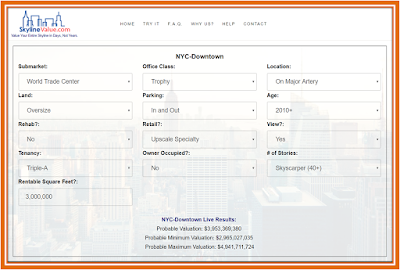 SkylineValue.com produced this sample valuation in less than 60 seconds. The site is mobile-friendly so no additional Apps are needed. 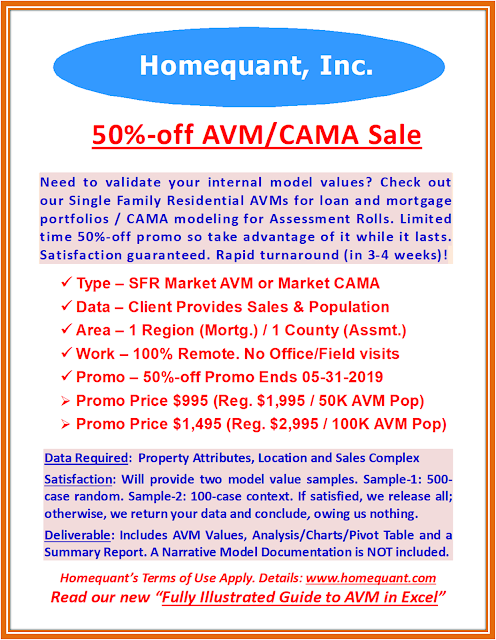 Try out your own subject office property. It's totally FREE and NO login/registration of any sort is required. 80 Major Office Markets in the US and Canada are currently covered.